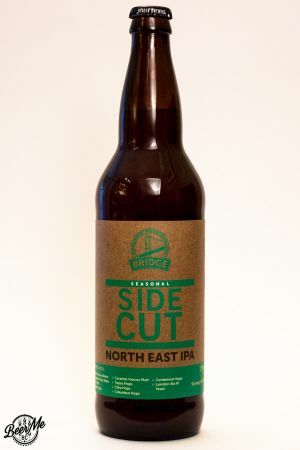 North East IPAs are not a common style on our Pacific Coast. 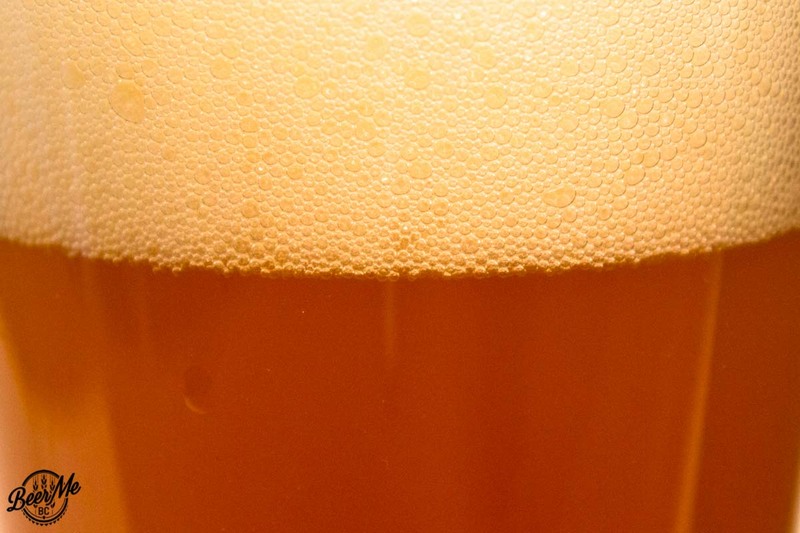 While we are accustomed to hoppy beers, our’s tend to feature heavy resin and citrus aromas from our local hop varieties. 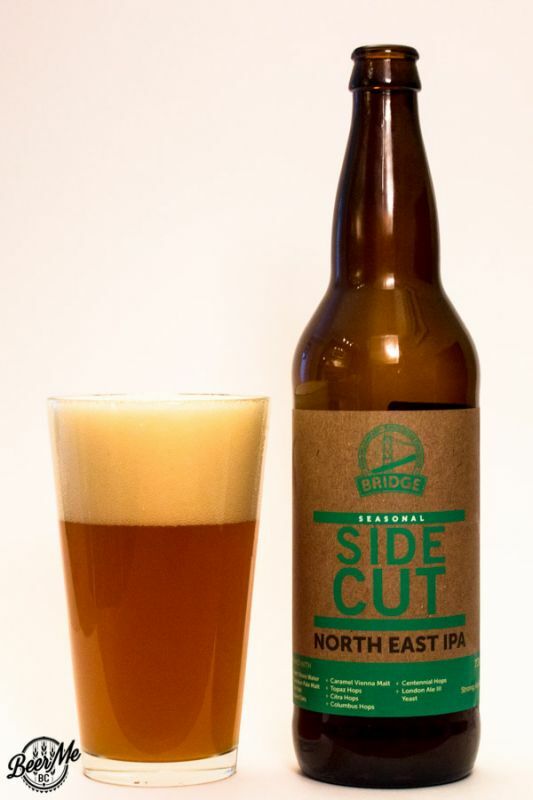 Bridge Brewing has gone in a different direction with their Side Cut IPA, instead emulating the famed North East style presenting a cloudy and extremely juicy beer. 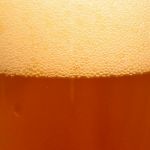 The Side Cut pours from the bomber bottle a thick and cloudy orange. 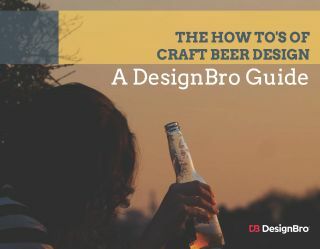 Three fingers of off-white head sit on top and dissipate slowly leaving behind some trace lacing on the glass. Prominent tropical and citrus aromas come off the beer, with plenty of mango, orange juice, stone fruit, and other tropical aromas present. Initially, the flavour is incredibly fruity and juicy with peach, mango and passion fruit dominating the palate. A slight berry note surfaces before the moderate bitterness takes hold, nudging out the fruit, though not entirely. Bitterness and fruit flavours mix and linger in the mouth leading to a surprisingly dry finish. 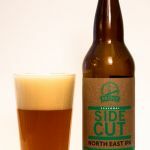 The Side Cut is deceptively light and creamy. 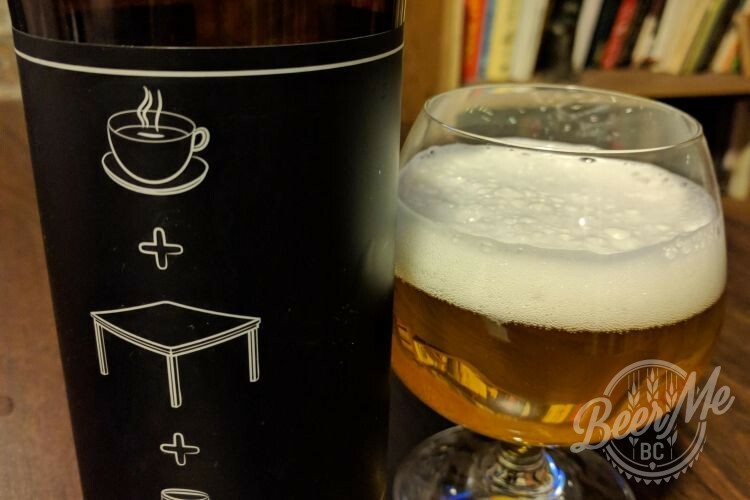 Where the cloudy nature of the beer leads you to expect a thick or cloying mouthfeel, this beer is light on the tongue yet presents loads of intense fruit and hop flavours. 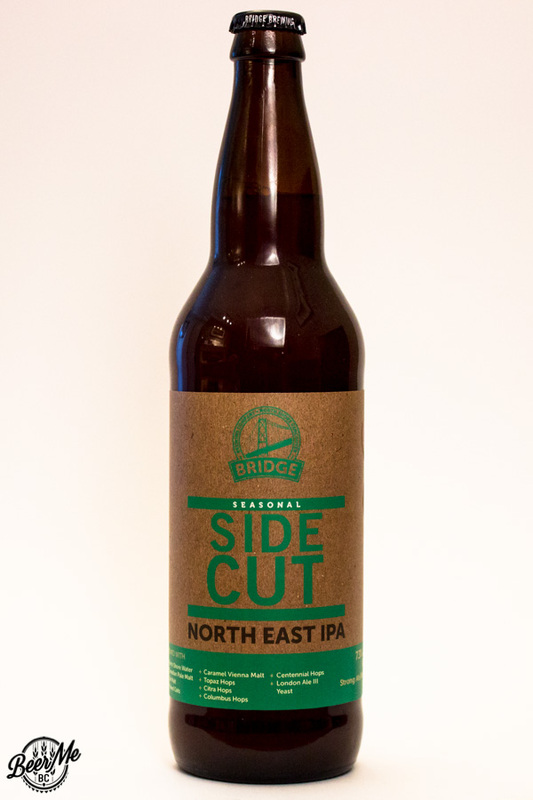 Wow, I’m excited that “Finally” an East Coast IPA style is available, right here, and sounds like a good one. This beer, while not as good as some of the famed East Coast IPA’s is delicious and I will be drinking this as often as possible this Summer! They struck gold with this brew.